You may have noticed some slight differences in the web site. In early June, we rebuilt the site using a Content Management System (or CMS). This has enabled simplicity in making updates and adding content and features. If you would like to know more about CMS providers, contact the webmaster. 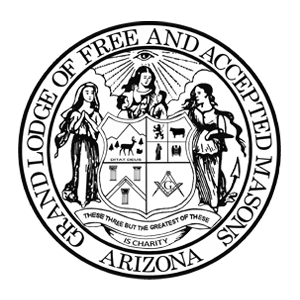 We have added a web page for each Grand Lodge Award. On these pages, you will find the relevant information as well as downloadable forms. And as an added bonus, we created PDF documents that allow you to type directly on the form and save/print your work! There is now an Appendant Body Calendar of events. Check it out to see whats happening! Below you will find our list of "Things to do"
We will be adding an online store enabling the user to purchase Tee Shirts, Coins, etc as well as pay for conference fees using a credit card or Pay Pal. Placeholder for the next big thing!